These beans shaped organs are an important part of the body. Kidneys purify blood and are responsible for releasing out the urine from the body. 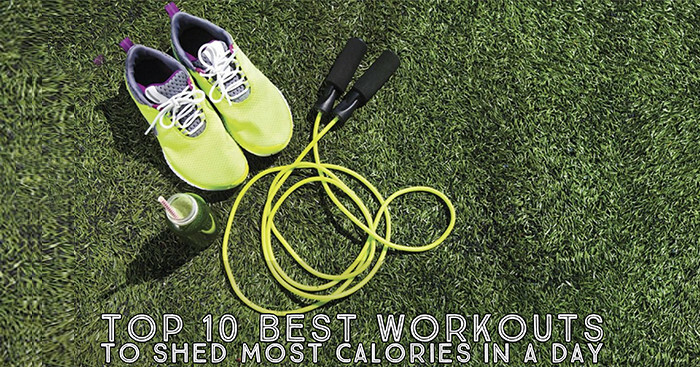 They also help in regulating blood pressure and balance the electrolytes level in the body. Even a single kidney can perform well and keeps the person fit, so it doesn’t mind if you are willing to donate a kidney to someone. 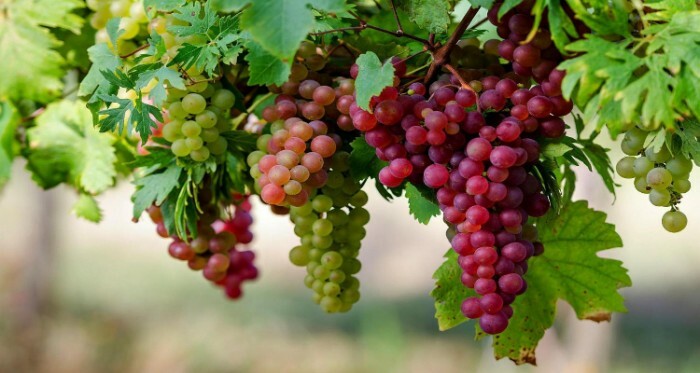 Kidney failure has become a very common disease nowadays, but before you go to a doctor for a kidney check up try eating these fruits (below) to avoid a big problem of kidney failure. If these fruits are taken in a proper diet, all the kidney related problems can be decreased to none. 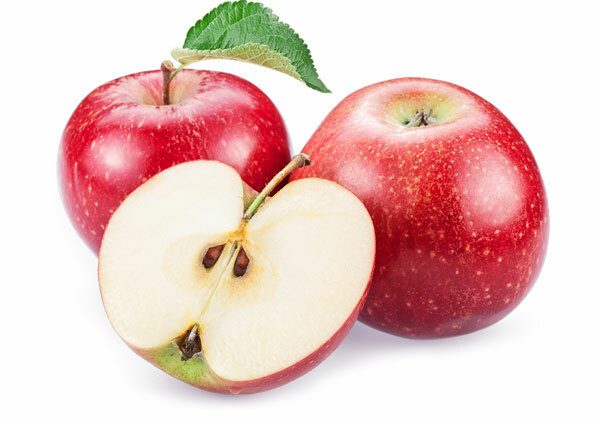 Apples are rich in fiber and helps in reducing cholesterol level. A raw apple or apple juice is beneficial in either way. It lowers the risk of heart and cancer diseases. Cherries protect kidney as well as heart. It has antioxidants and phytochemicals that functions well in kidney problems. 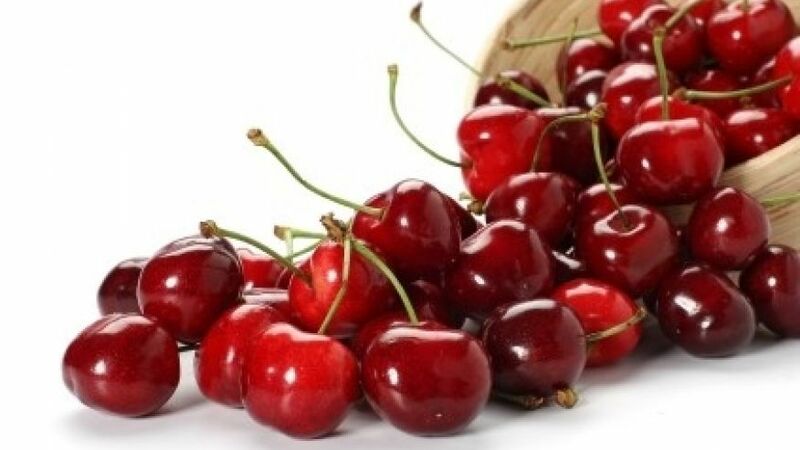 You can intake cherries in any of the form like cheesecakes, pies etc. 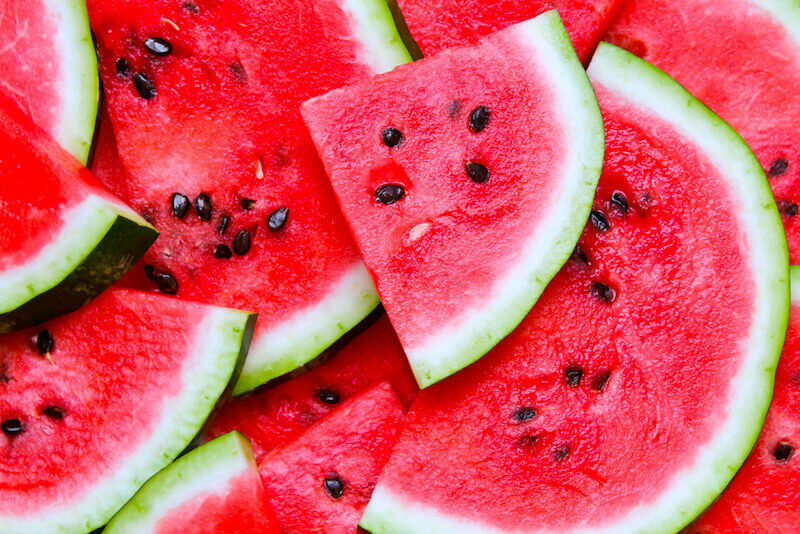 Watermelon is the best fruit that flushes out the toxins in an easy way. It lowers the blood pressure as high BP is not considered good for kidneys. Daily consumption of papaya, helps in preventing high BP. 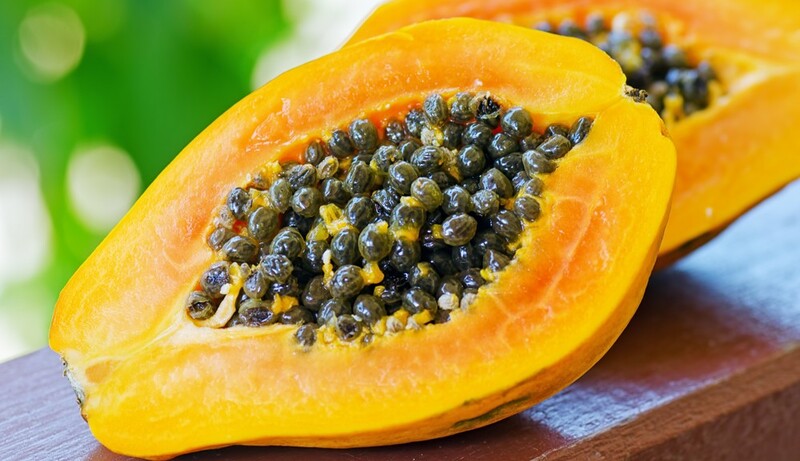 Papaya is rich in vitamins and amino acids. It has the properties to lessen the constipation. 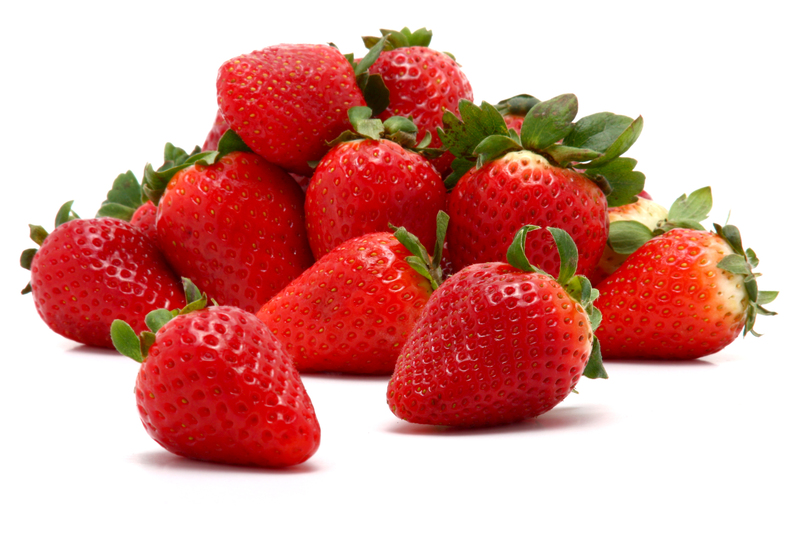 If you love strawberries then you must add few of the strawberry pieces in your daily diet. Make a shake or a smoothie and enjoy the strawberry flavored beverages. 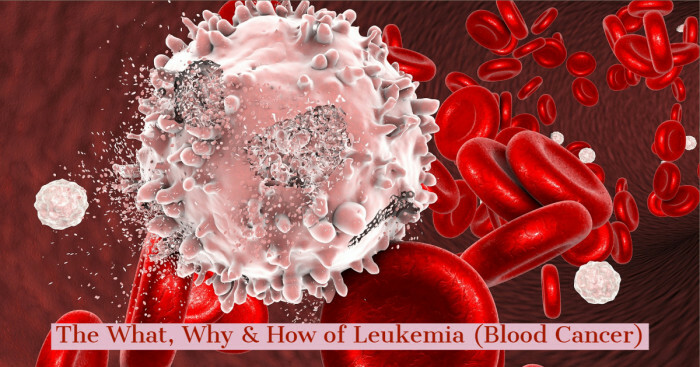 It has anti inflammatory properties and protects the body cells. 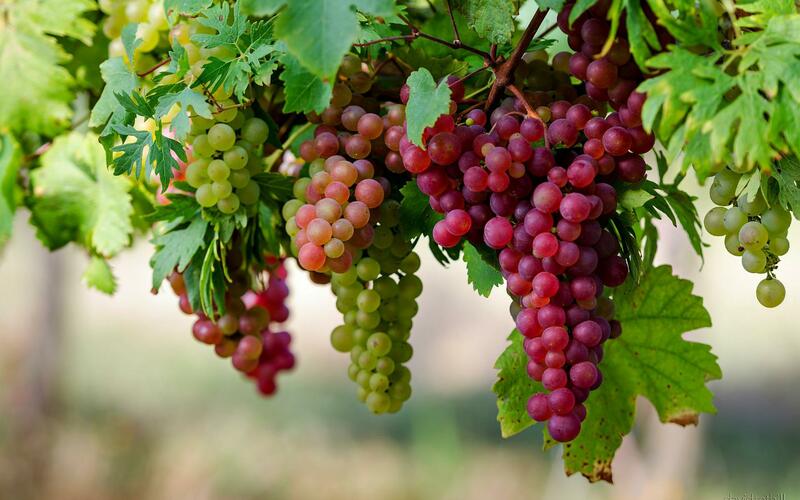 Red grapes increase the blood flow, and facilitate the functioning of kidneys. 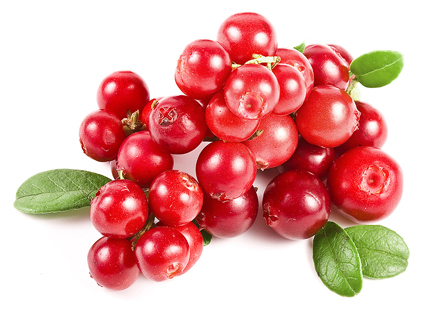 Cranberries have the acidic property which prevents bacteria to enter the bladder. Dried cranberry or intake of cranberry juice helps against heart problems.